! Not only do they protect the woofer from getting damaged but also look cosmetically pleasing to the eyes. 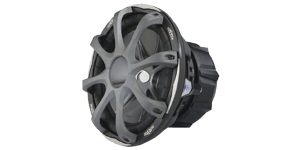 We carry grills in all the major sub sizes and most of our grills will fit any brand subwoofer.